Discussion in 'Nintendo 3DS' started by Latios, Jun 3, 2013 with 124 replies and 267,096 views. You're one of those emulator players that wanted to play online with a friend and weren't able to because your emulator didn't had the option or it didn't worked? I have the solution for your problem. 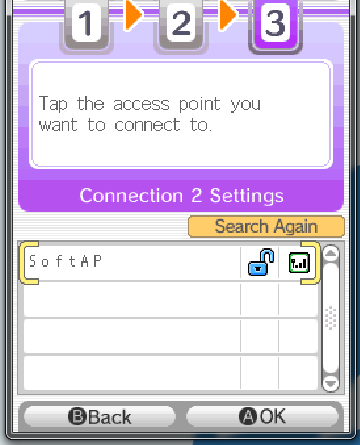 Follow these steps and you'll be able to play with your friends with your DS emulator! 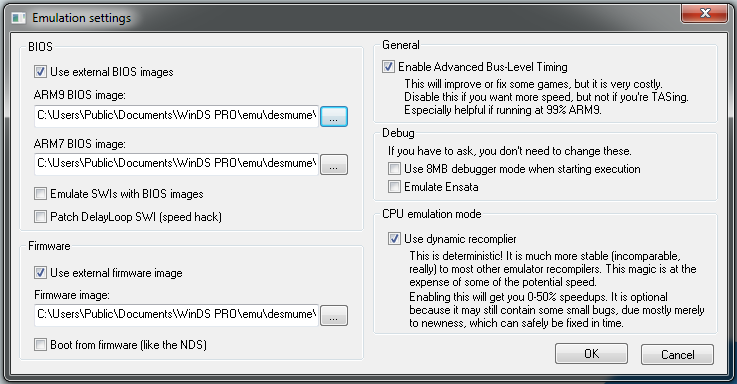 Support Desmume WIFI not working! 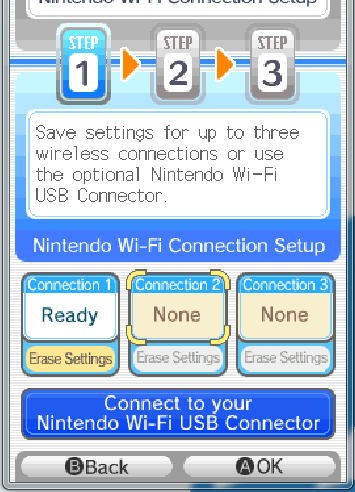 Does this allow you to play your friends that are on ds? Or just emu to emu? We can do this, but R4's don't support IR. Yeah, R4's don't have it. 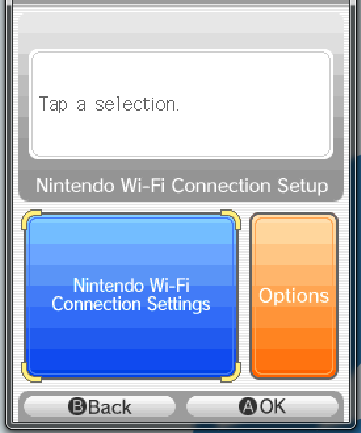 I'm using an Ethernet cord directly to my router, but still it doesn't show the correct network card in the options. 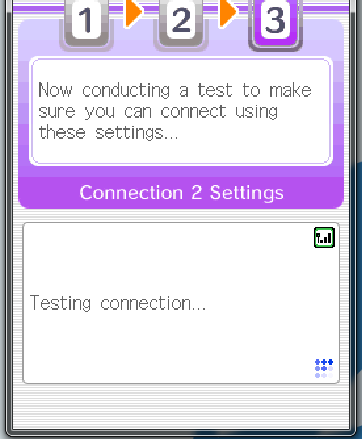 It won't show the same exact network card as mine in the options. 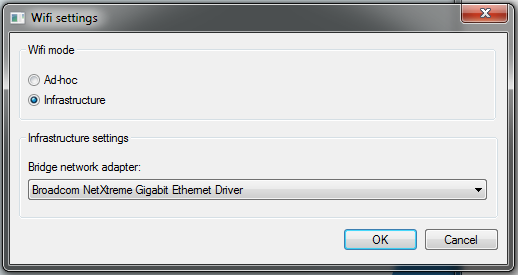 You will have to choose one of the options that says ethernet. Forgot to mention that in the guide, sorry! Do you have any games you recommend? I only have Mario kart and some other weird game. 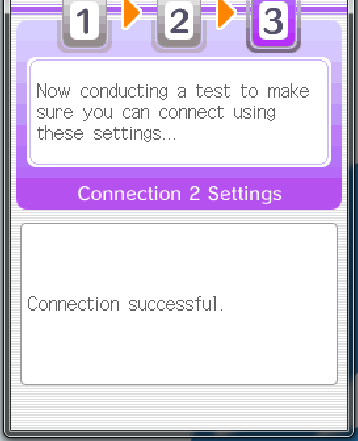 I tried with all the network cards listed none of them worked. Were you via Ethernet? It doesn't work via WiFi. Also, did you installed WinPcap? Yes I was connected via ethernet but all the network cards listed did not work. Use VirtualBox if you have wireless. Awesome tutorial man! 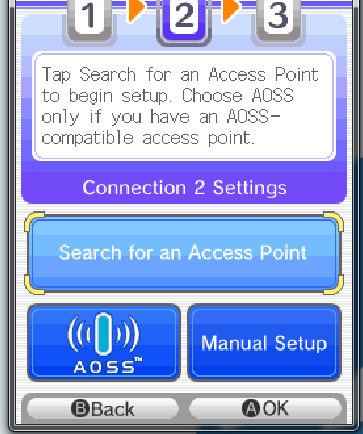 I'm definitly going to use this now to play some pokemon.